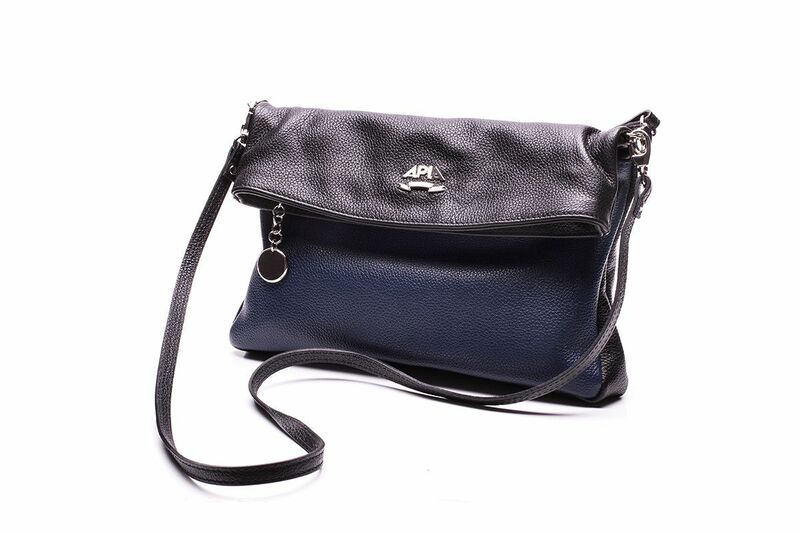 Navy blue leather purse. 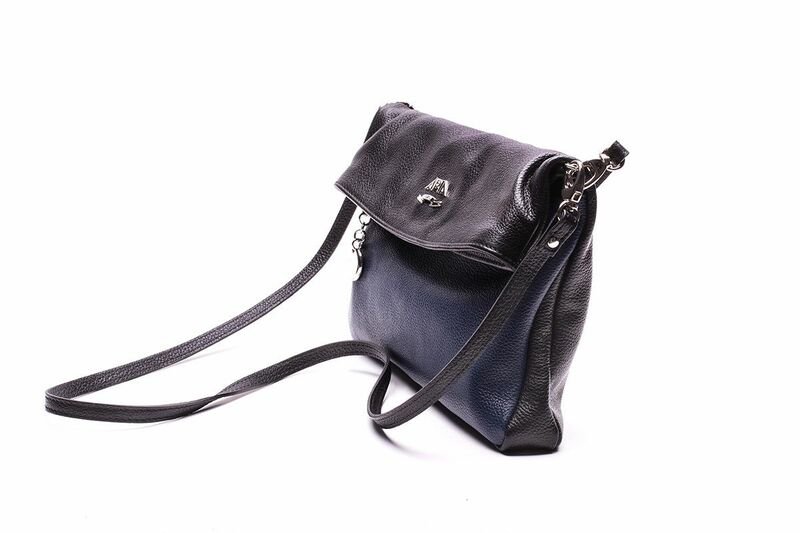 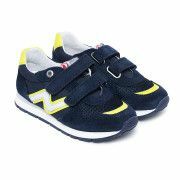 Trendy combination of black and navy blue colours. 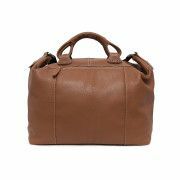 Perfect bag both for casual as well as special events. 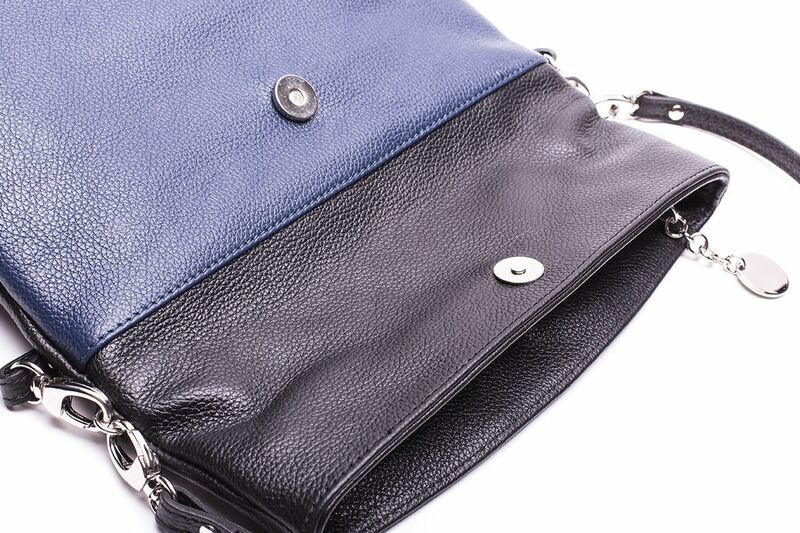 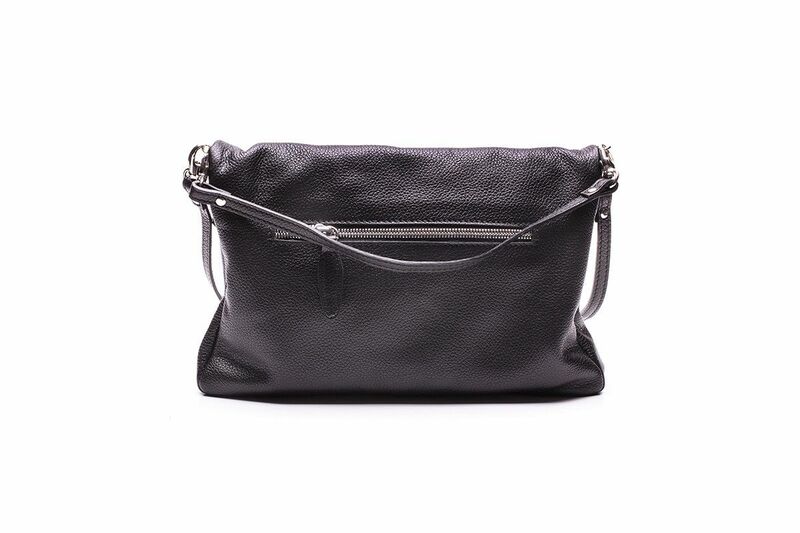 You may carry it as a classic messenger bag or elegant clutch.